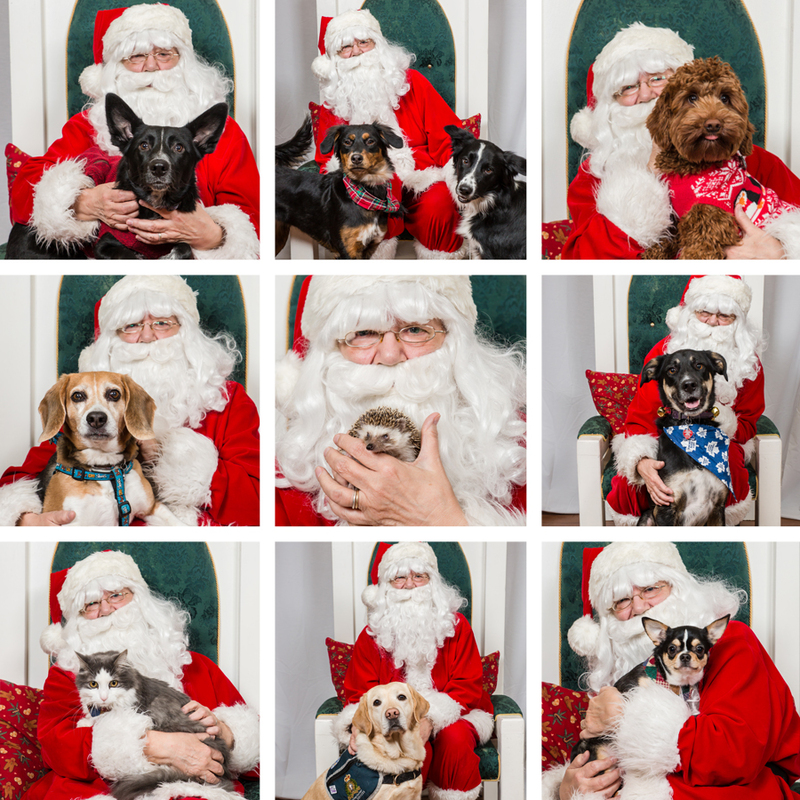 This year Santa and I teamed up with Pet Valu West Lethbridge for special Christmas photos with all kinds of pets! In addition to our usual dogs and handful of cats, this year we also had a hedgehog and a gecko. There was also an appearance by a few furry members of the RCMP! 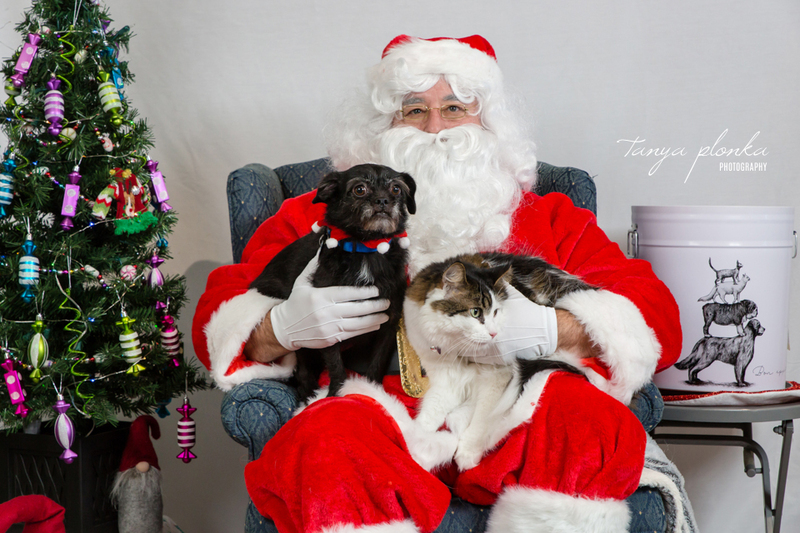 Thanks to everyone’s generous contributions, we raised nearly $400 for A Better Chance Animal Rescue! Elora was adorable in her pretty red dress, which looked so great against their Christmas tree. She was so tolerant of all the silly ways we were propping her up but when she did get fussy, a little bit of singing from her dad and cuddles from mom cheered her right back up. It means so much when families invite me into their homes during their limited reunion time together. 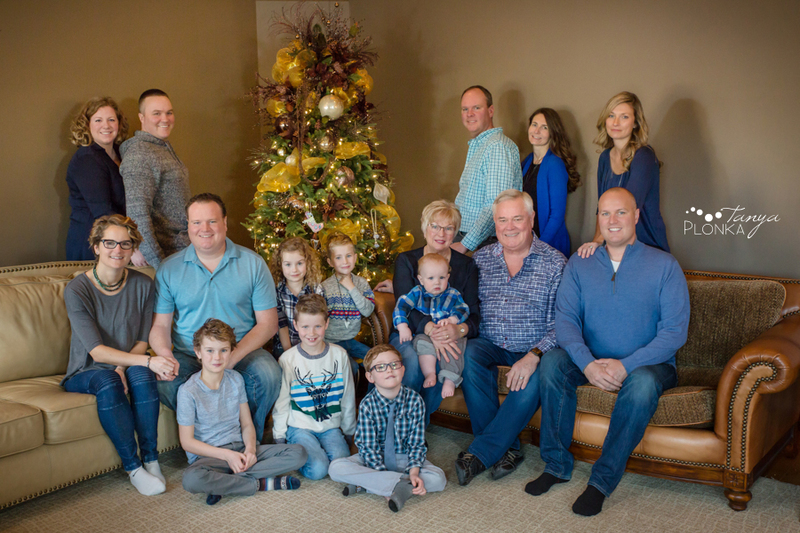 The Major family had all of their children and grandchildren down in Lethbridge for the holidays and decided it was a great time to get some extended family Christmas photos. 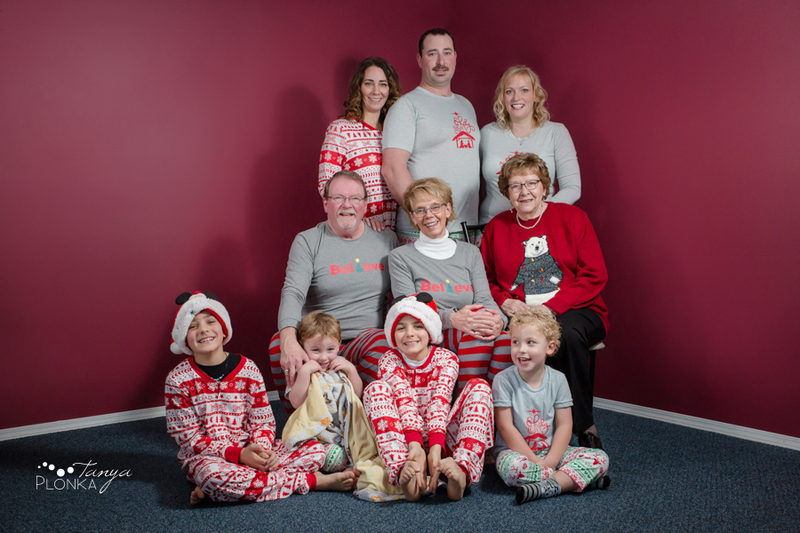 This family is hilarious and I loved all the goofy photos they wanted to do (each serious photo needed a goofy equivalent, of course!). Their interactions are so amazing and they really feed off each other’s creative energy.